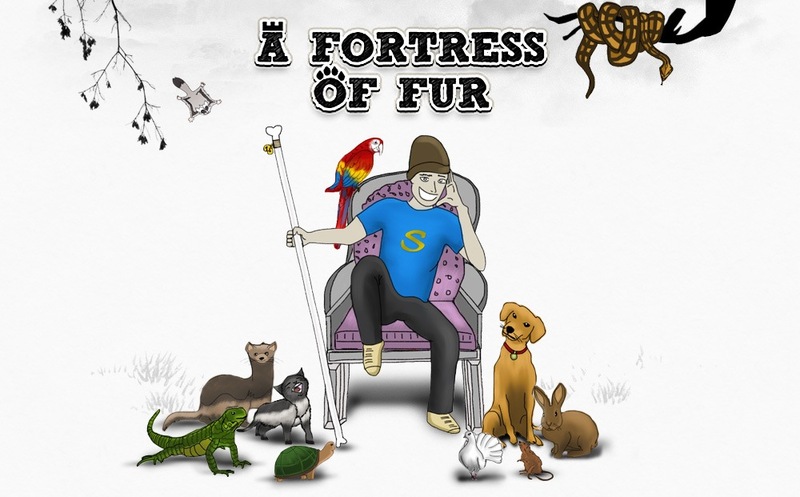 As cute and cuddly as cats are, they can be disruptive when they want to hang out and you need to work. 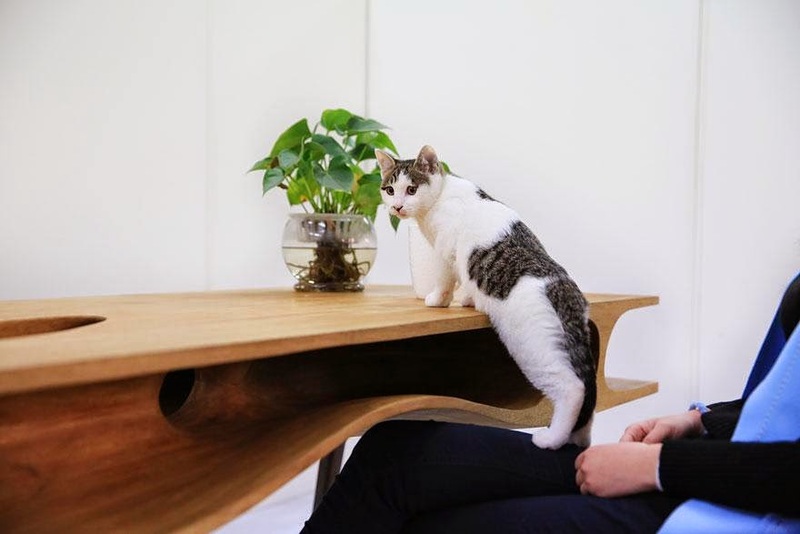 With the help of Chinese architect and designer Ruan Hao and his new CATable, which he designed for Hangzhou and Hong Kong-based architecture firm LYCS, busy humans and bored cats may finally be able to coexist peacefully. 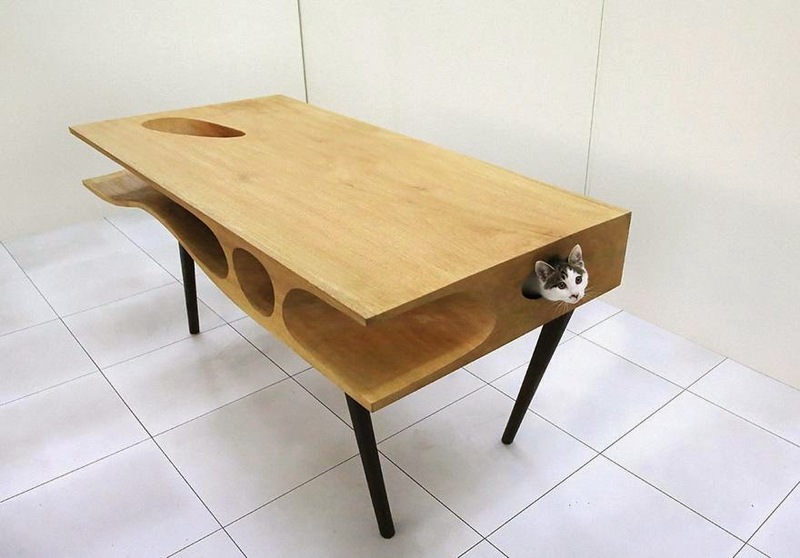 On its surface, the table is fairly normal. 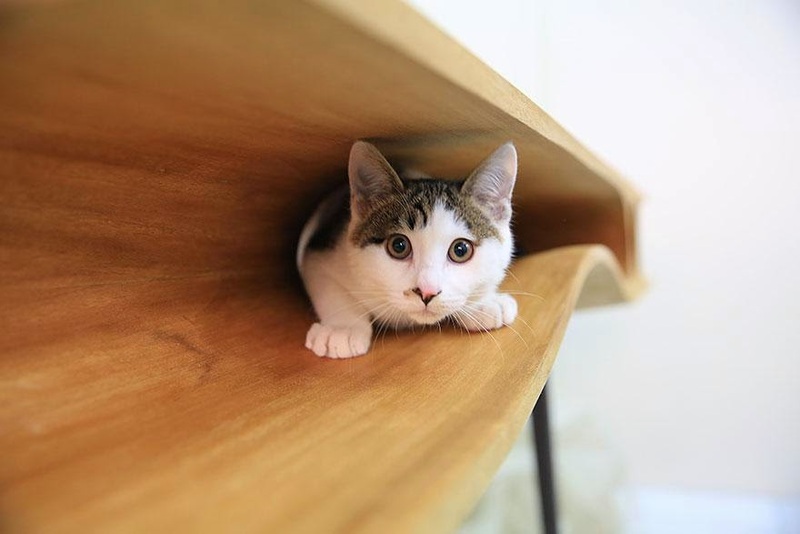 Below its plain wooden surface, however, is what the creators describe as a “paradise for cats.” The thick table has a network of smooth wooden tunnels that are just the right size for your feline friend to creep and crawl through. 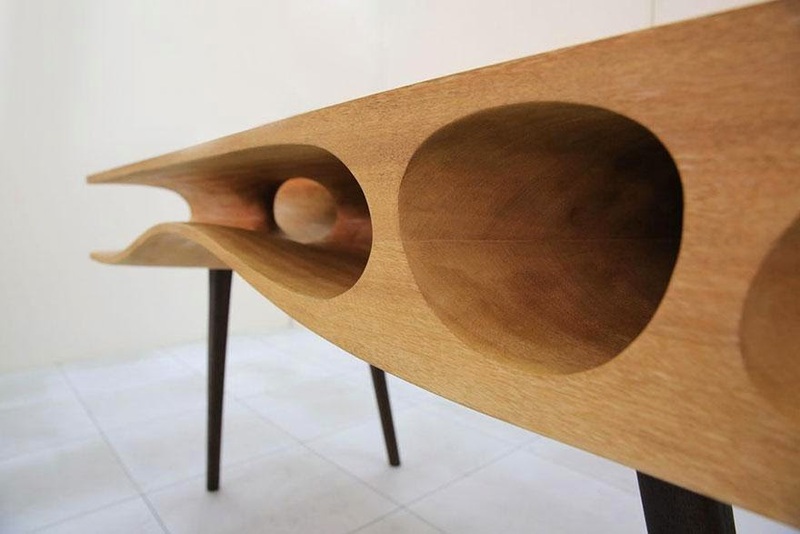 This table is just super cool. 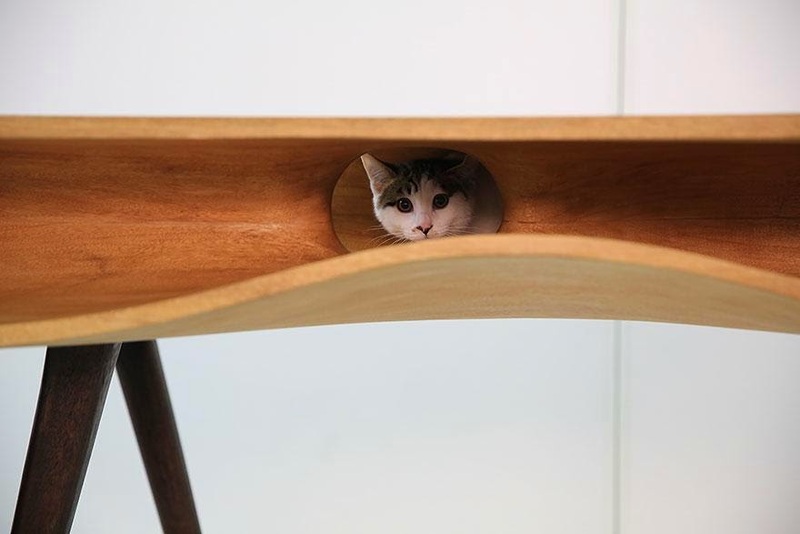 Not only that it's made for pets, but the design is unique and beautiful to sit on your living room on its own. 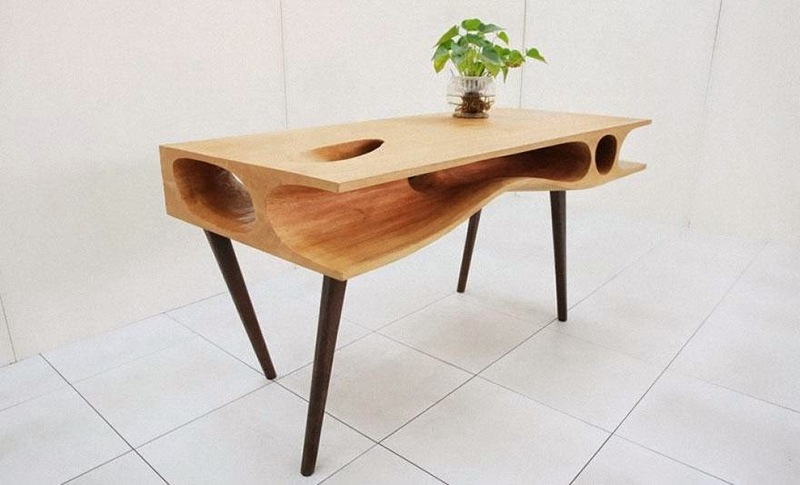 And hey, there's a reason why furniture are called FURniture! 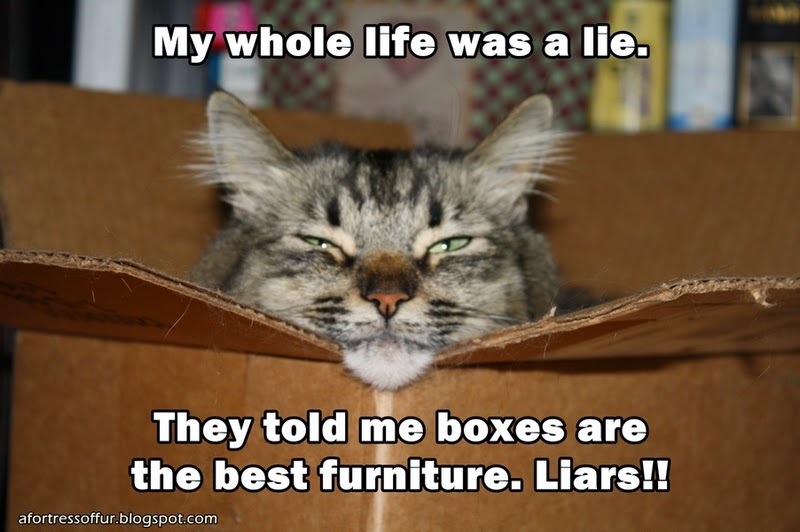 So what does your cat think?